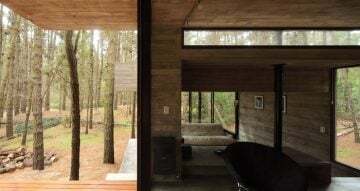 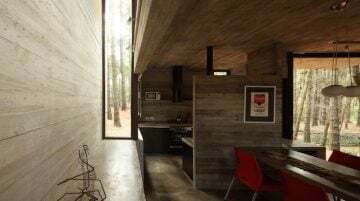 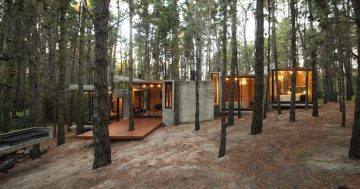 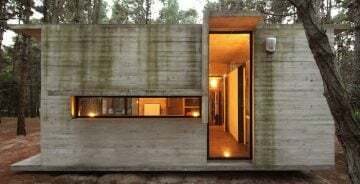 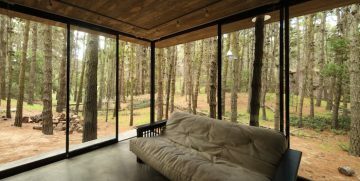 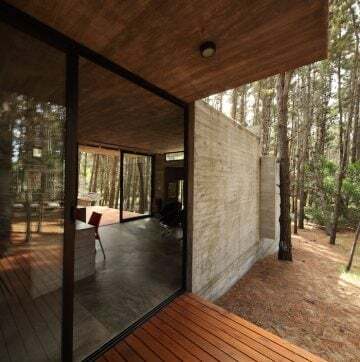 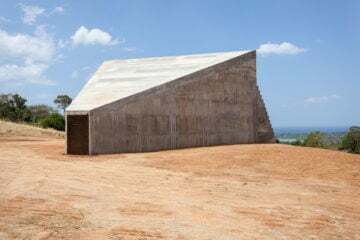 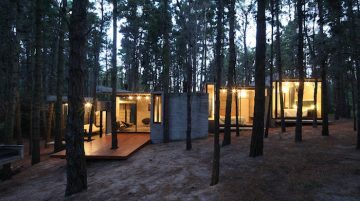 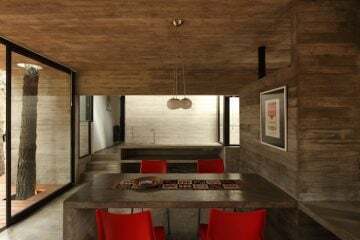 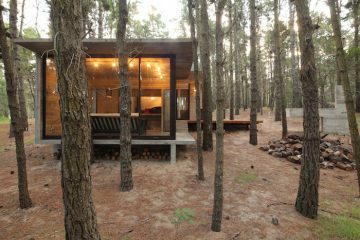 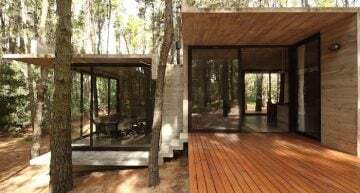 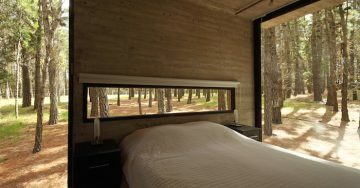 BAK arquitectos constructed the AV house, a concrete summer home in the forest of Mar Azul in Argentina. 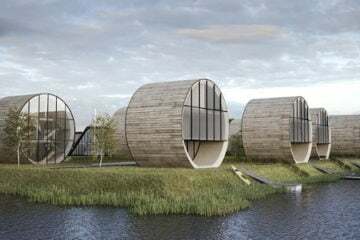 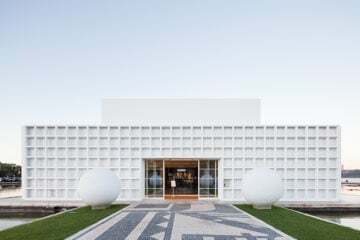 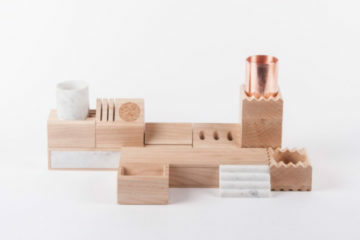 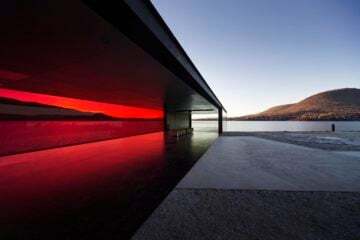 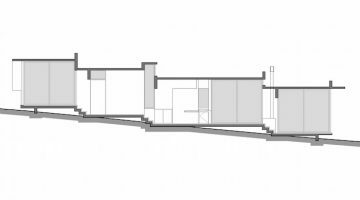 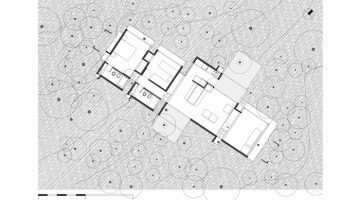 Surrounded by the lush natural landscape, the architects’ goal was to design a building that integrates into the maritime environment through its shape and use of materials. 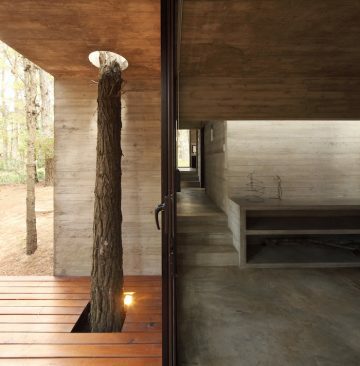 The exterior is made of exposed concrete and the large windows capture the light that passes through the trees. 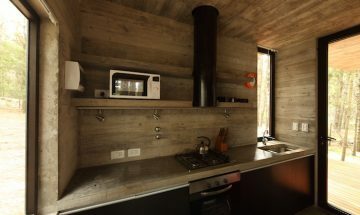 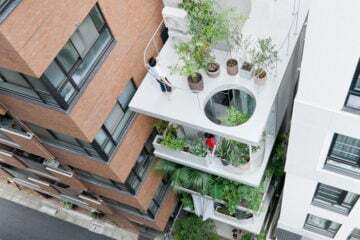 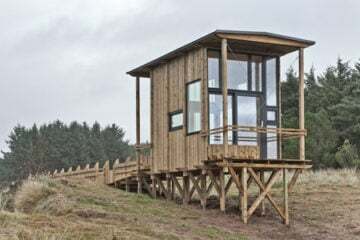 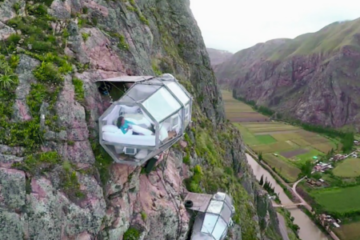 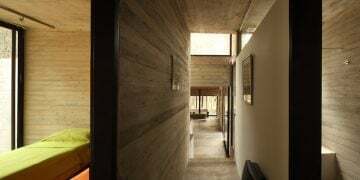 Additionally, the interior is completely made of concrete, which regulates the thermal insulation.